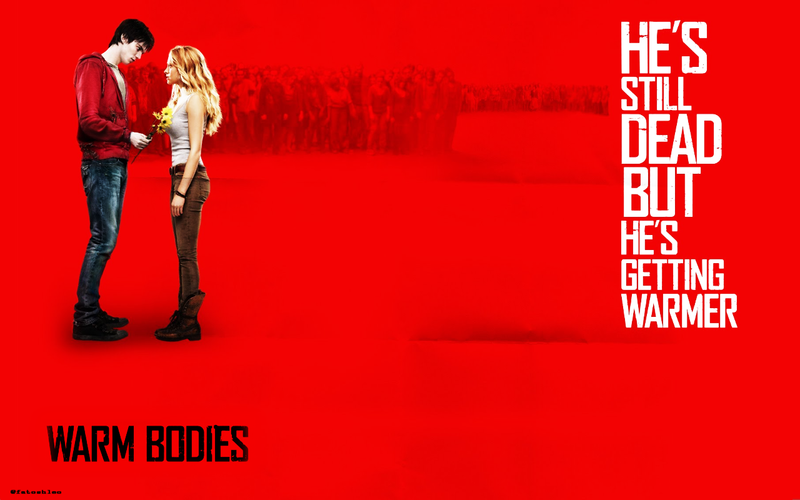 Warm Bodies Movie mga wolpeyper. . HD Wallpaper and background images in the Warm Bodies Movie club tagged: warm bodies movie wallpapers. 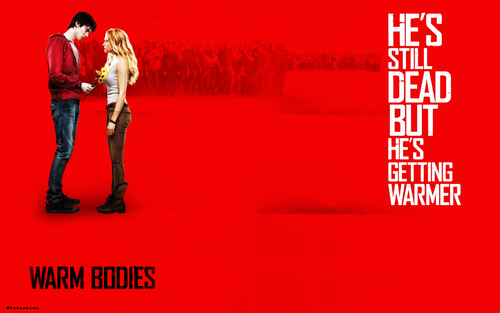 This Warm Bodies Movie wallpaper might contain hip boot, thigh boot, sign, poster, teksto, and pisara.